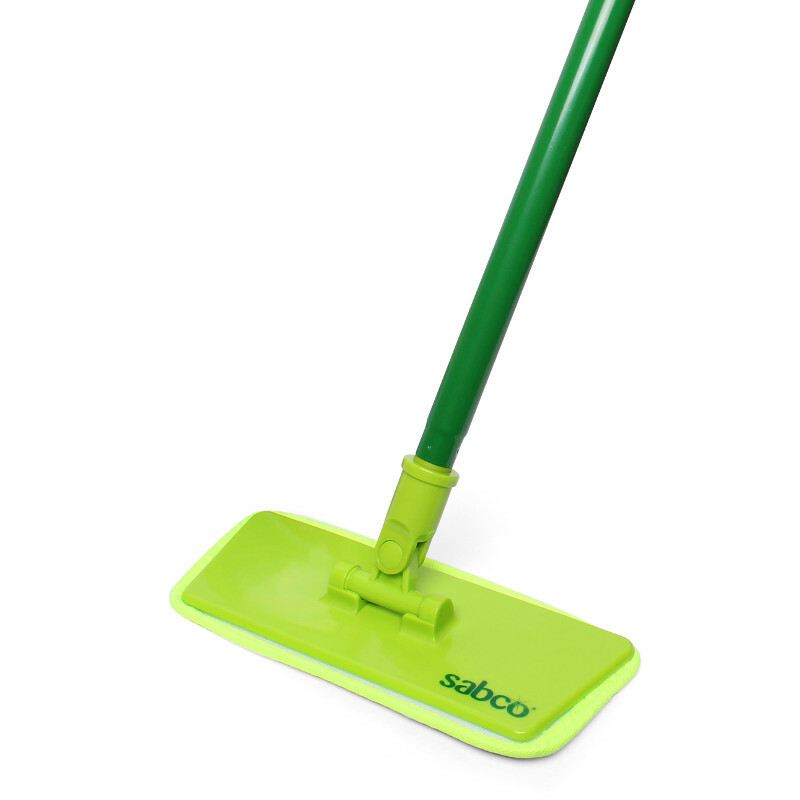 With Sabco Super Swish Spray Mop, you won't need to take out a bucket & mop when you want to clean, the spray mop is always ready to use! 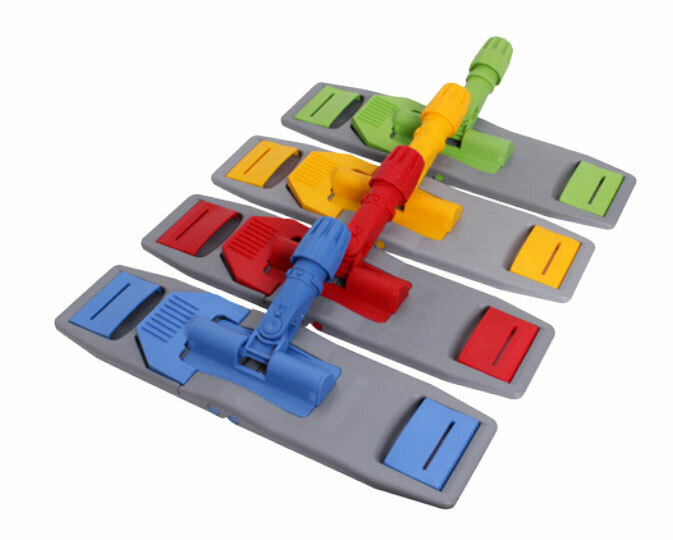 The ergonomic trigger allows the user to easily control the amount of liquid put on the floor. The powerful pre-compression sprayer delivers a precise spray so no water gets on your walls or furniture. Sabco Super Swish Spray Mop is suitable for use on timber floorboards, vinyl, linoleum, polished concrete, tiles and more. 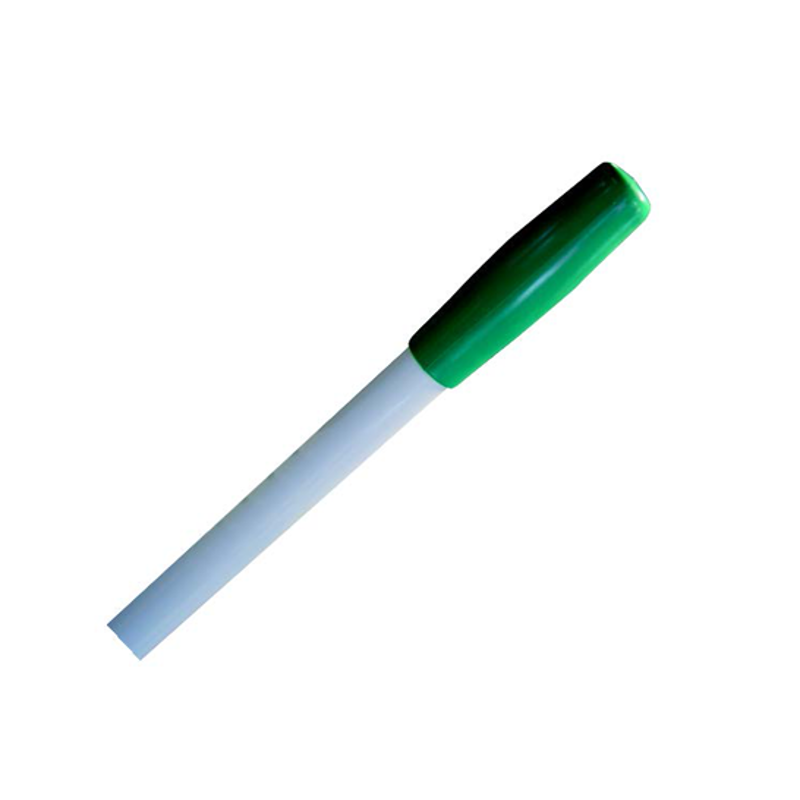 It has thicker 25mm handle that is strong enough for the toughest tasks. It has clear bottle makes it easier to see remaining fluid. Easy to remove bottle, simply fill with water or your favorite chemical or even Eucalyptus oil! 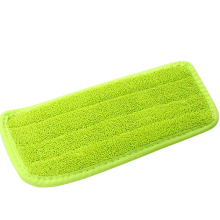 It has a new improved washable microfibre pad which is a thicker absorbent pad for a better clean. 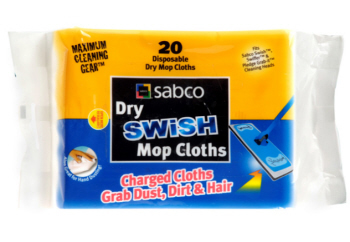 Sabco Super Swish Xtra picks up all dirt, dust and hair. Use wet or dry. All you need for hard floor cleaning, no chemicals required. 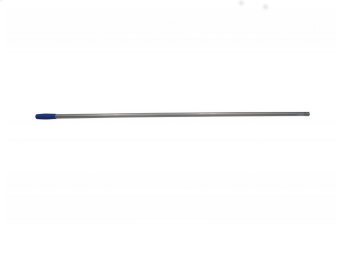 Extendable handle. Wet Refill to suit the Super Swish Xtra. 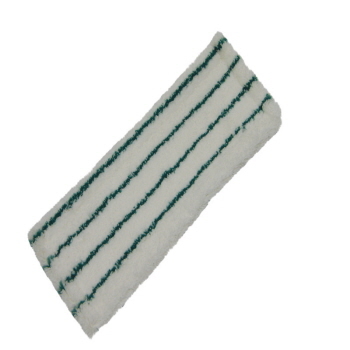 Machine washable - do not use fabric softener as this will reduce the effectiveness of the fibres. 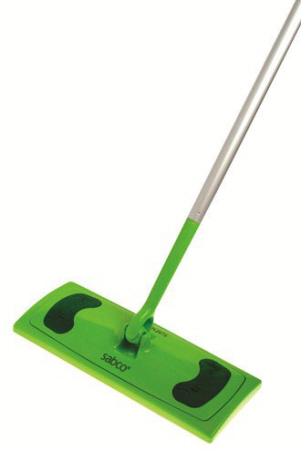 Uses an electrostatic charge to attract dirt, dust and hair on contact. Cloths can also be used as stand alone dusting wipes. Suitable for all hard surfaces. Pack of 20 disposable Dry cloths for use with the Swish Mop. Use an electrostatic charge to attract dirt, dust and hair on contact. Cloths can also be used as stand alone dusting wipes. Suitable for all hard surfaces. Cloths come in a handle resealable soft pack. 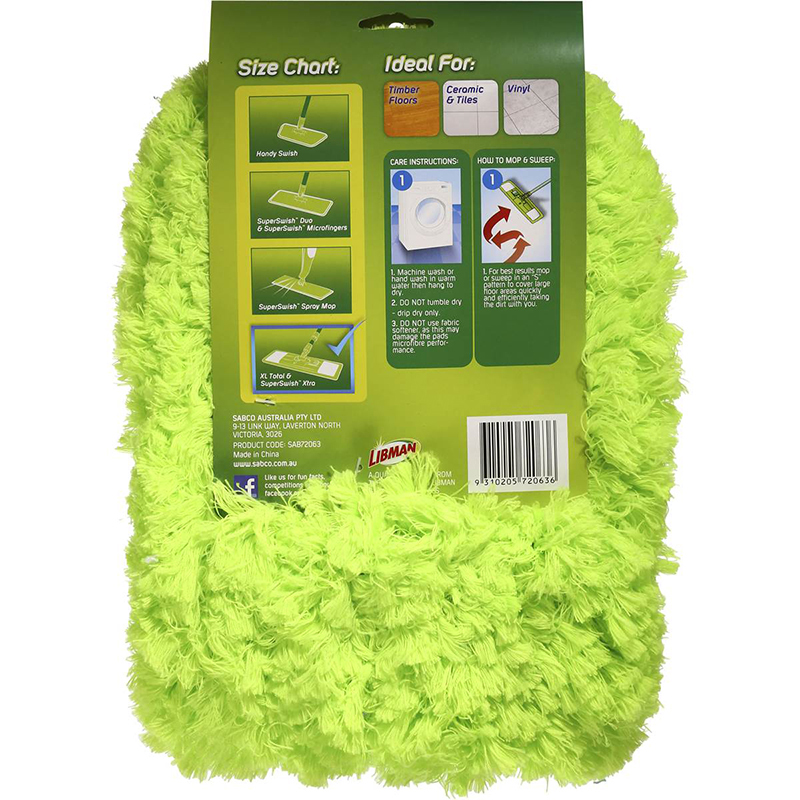 Super Swish Spray Mop Refill has 3 fibre cleaning strips, special non-scratch free sheets to shift the toughest dirt and grime. It is suitable for most modern hard floor surfaces. Microfibre cleaning power. Machine washable pad. 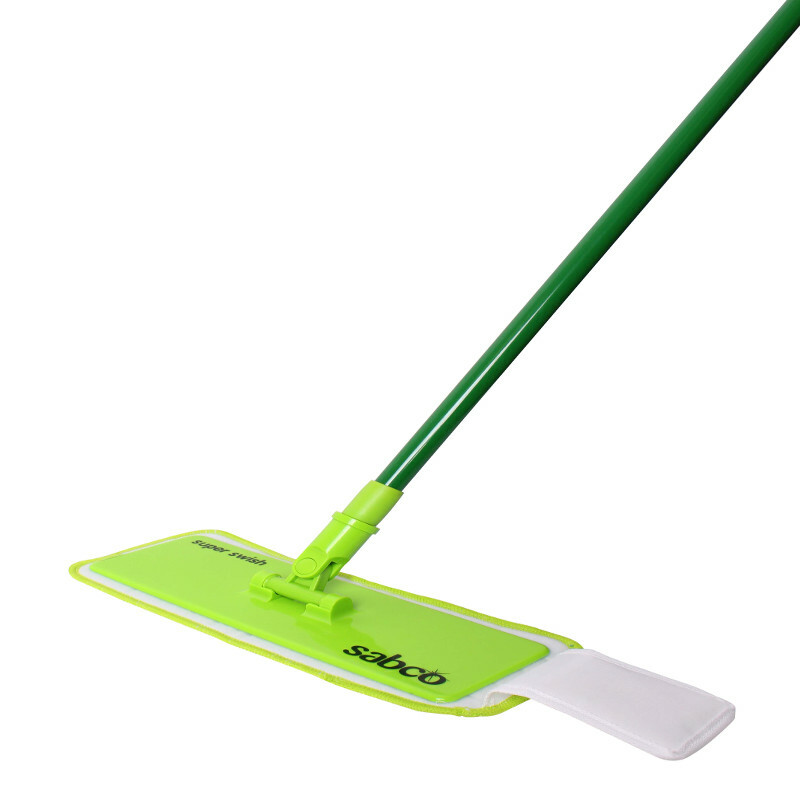 Super Swish Duo Mop with TX Handle features microfingers dry pad for sweeping. 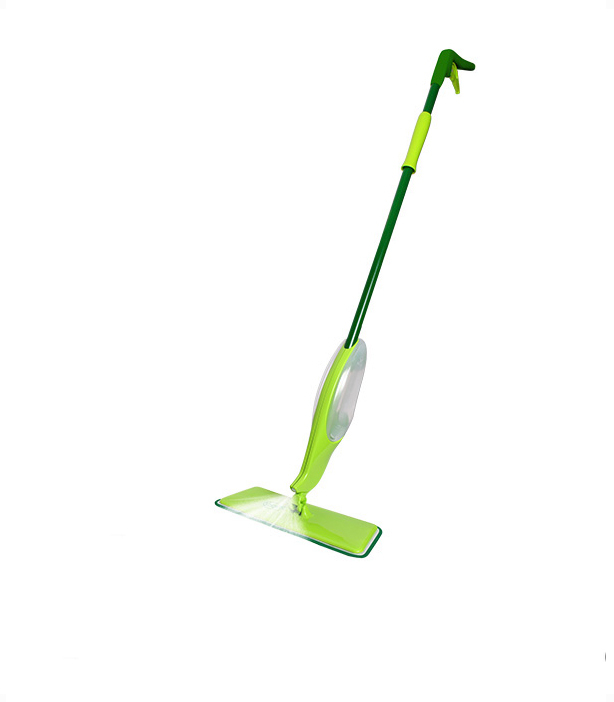 Mop body with extendable handle & swivel head. 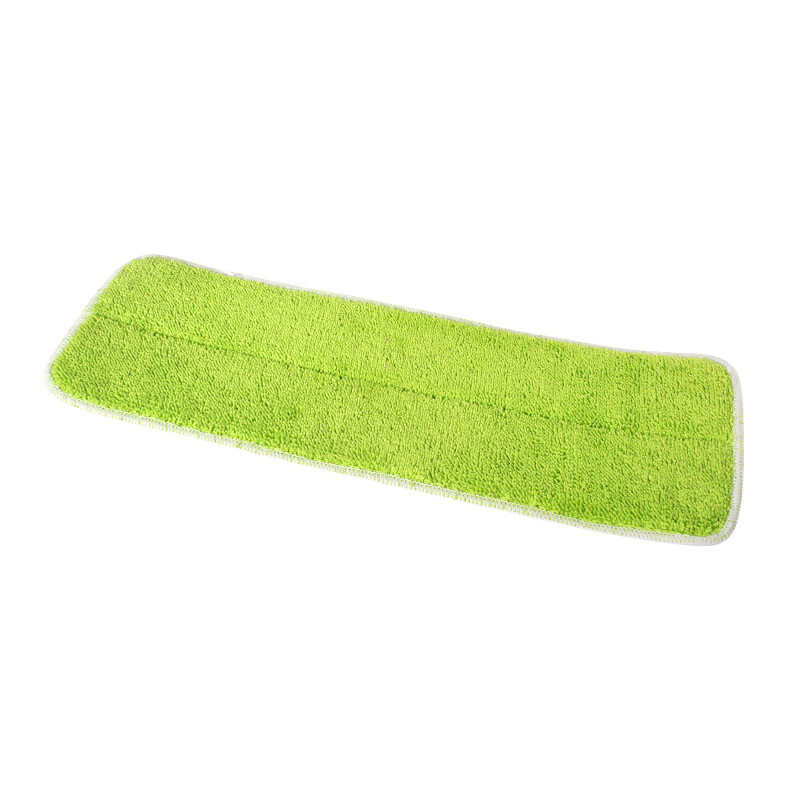 Its Microfibre woven wet pad is perfect for mopping. Ideal for timber, vinyl and also tile surfaces. 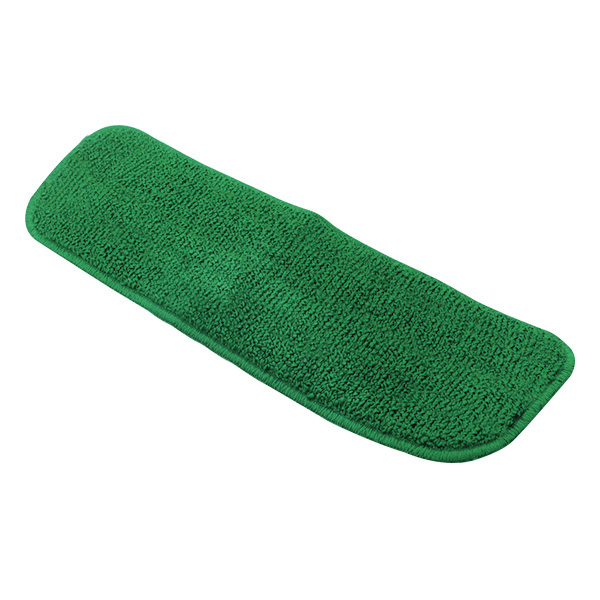 It has a natural non-scratch scourer to remove stubborn grime. 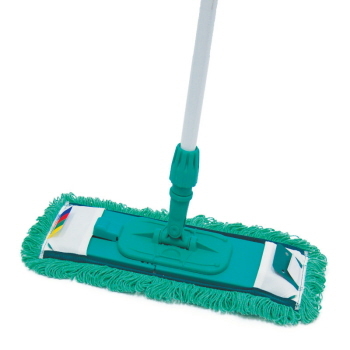 It is long lasting, and machine washable.2 in 1 microfibre cleaning power. 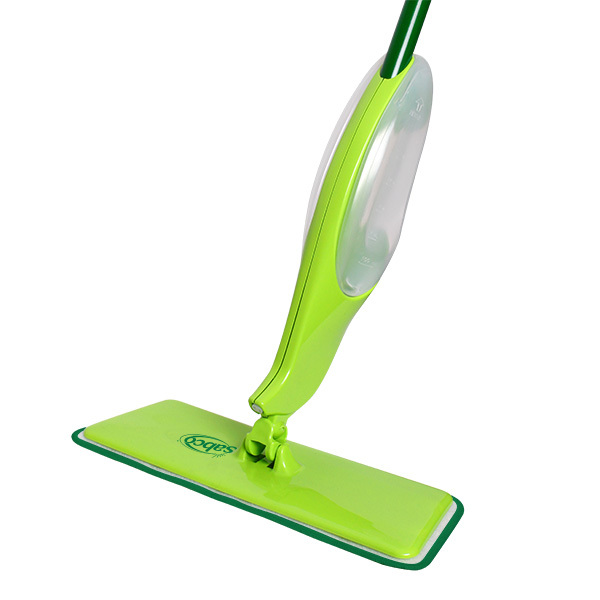 Handy Swish Mop has a trapezoid shaped swivel head for convenience and getting into corners, tight spaces & under furniture. Looped Ultra-Grab Microfibre pad provides streak-free cleaning.This Handy Swish Mop is suitable for use on interior walls, ceilings, windows, showers & ceramic tiles. You can use this well in all hard floor surfaces. 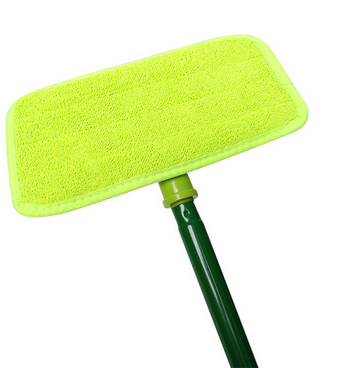 This can be used both for wet and dry mopping. 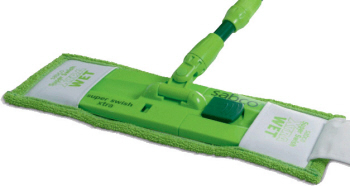 Sabco Super Swish Pro - Mop Base are clips to secure refill. 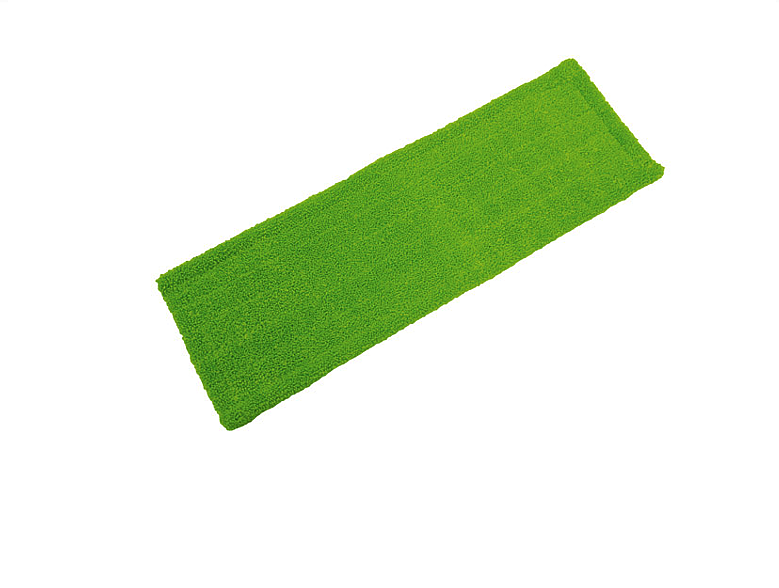 With ABS construction flat mops for high resistance. 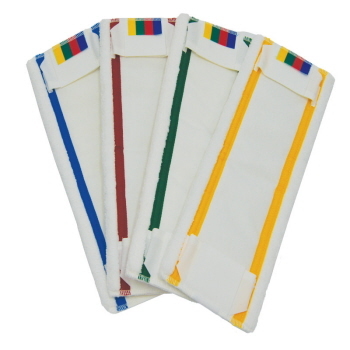 These are colored coded - blue, red, green, and yellow. Double mop fix system - flaps and pockets. It has a pedal button to open the base without touching. 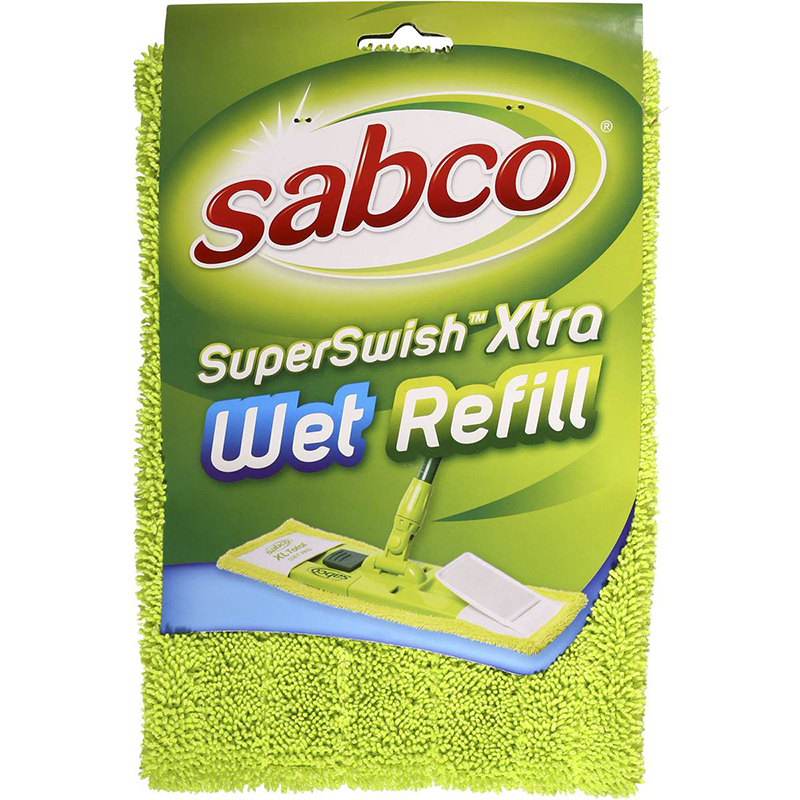 Super Swish Pro - Microfibre Refill is made up of polyester-polyamide microfibre. 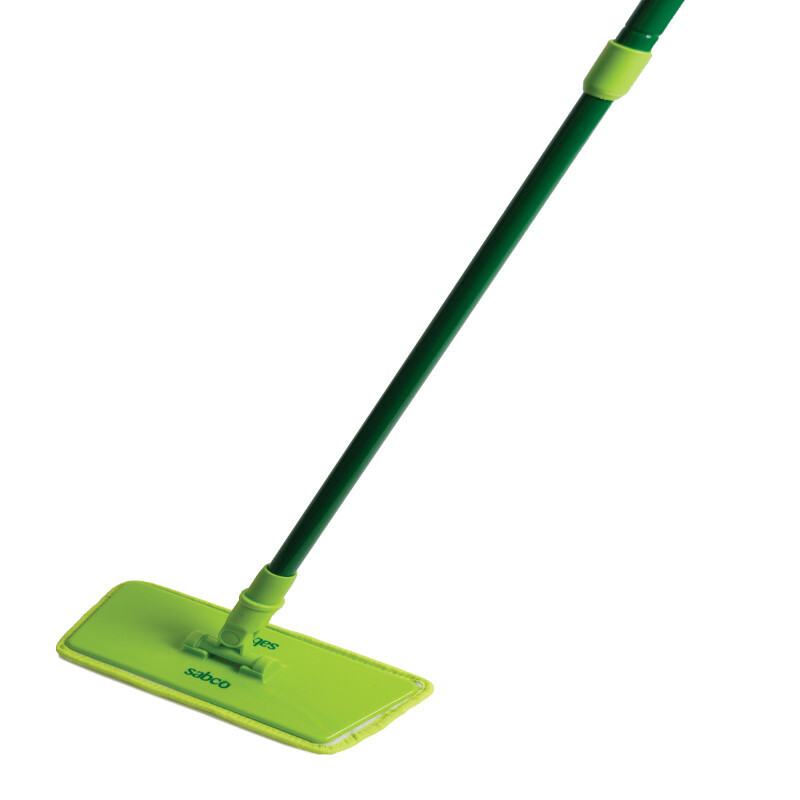 Its pockets and flaps are designed for hassle-free fitting on mop base. Dimension is 42 x 14cm. 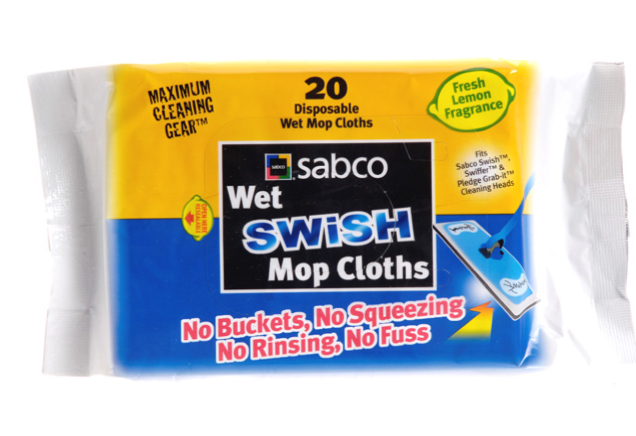 Matches well with Super Swish Pro Mop base. 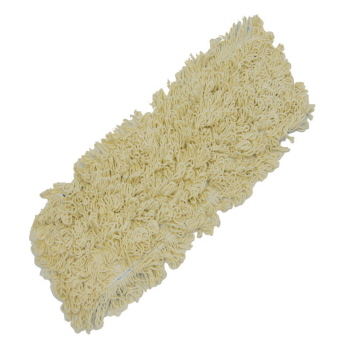 Microfibre replacement mop with non scratch abrasive strips for extra tough dirt removal. 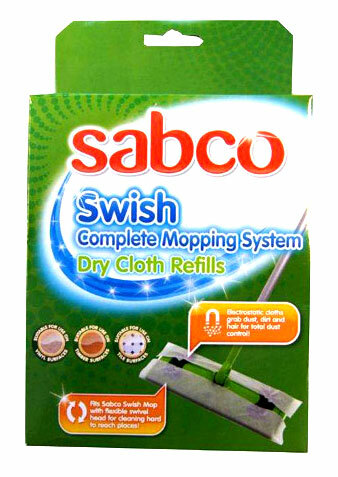 Its packets and flaps are created for easy fitting on Swish Pro mop base. Cotton flat mop. Pockets & flaps for easy fitting on mop base. Its dimension is 42 x 14cm.This suits well with Super Swish Pro mop base. This Super Swish Pro - Fixed handle (blue) is available with nice blue grip and is designed to suit Super Swish Pro mop base of 145cm in length. 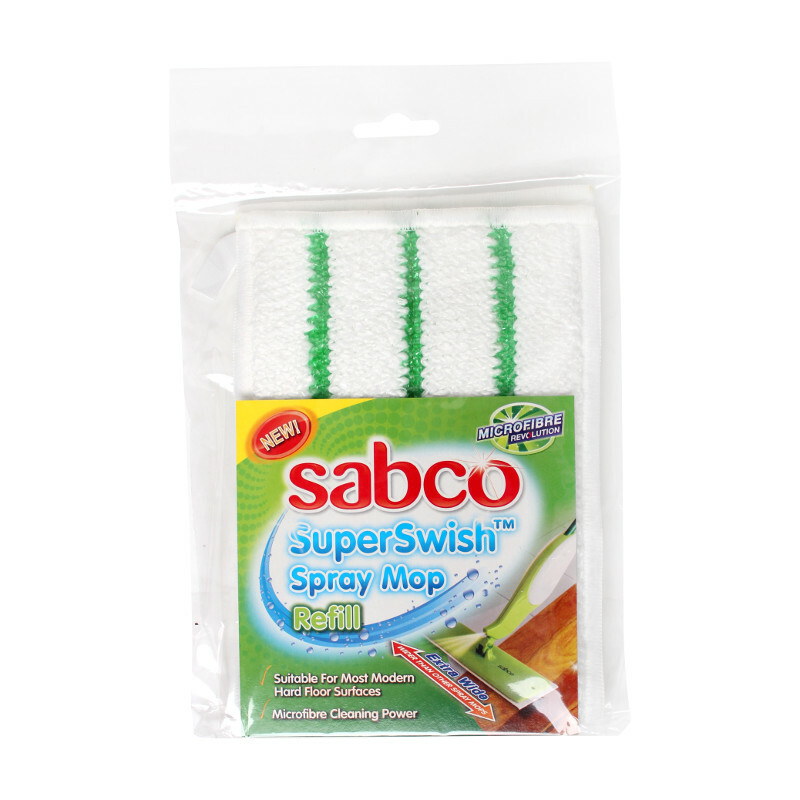 Sabco Super Swish Pro Anti Bac is designed for mopping and dust control to effectively sanitize the largest possible space area. 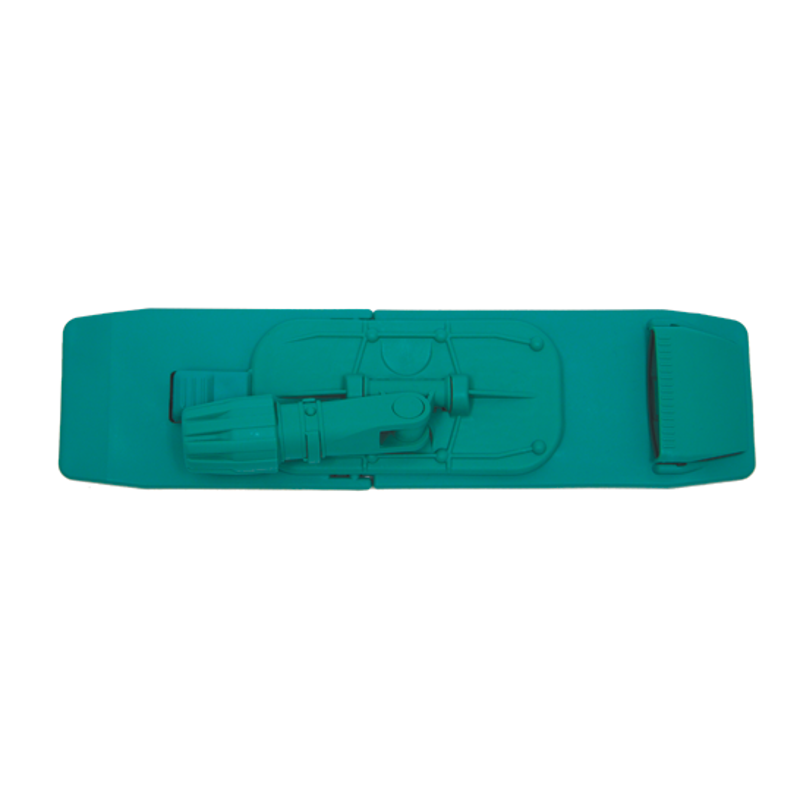 It has anodised aluminium handle with antibacterial grip (no thread). 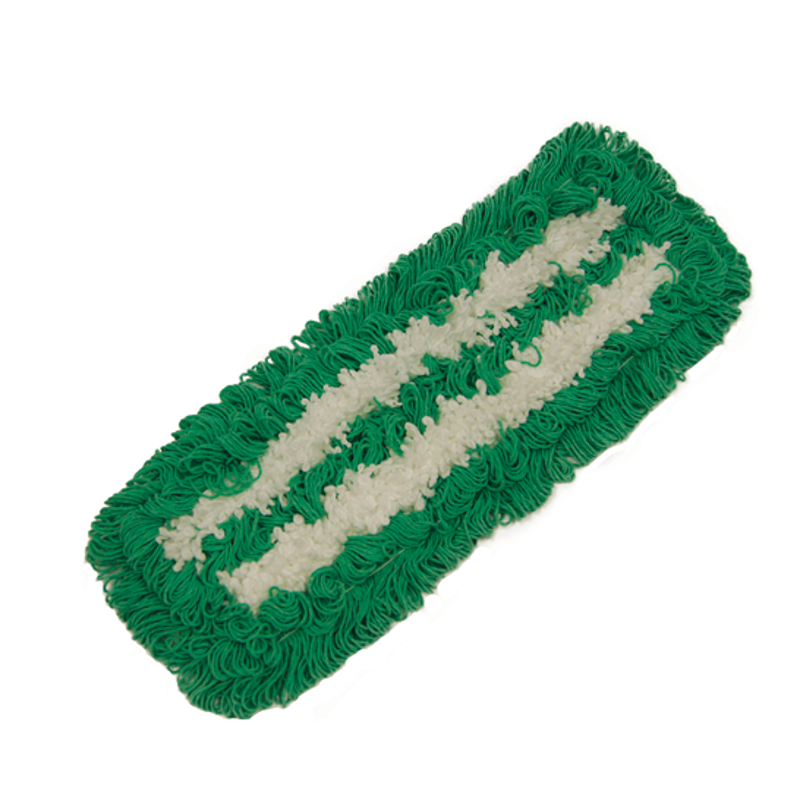 It matches antibacterial flat mop base. Its dimension is 23cm x 145cm. 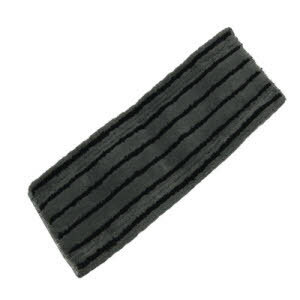 Cotton, viscose, polypropylene and microfibre combined with double twist manufacturing for long-lasting quality. A reservoir in the centre of the fibre slowly releases enough of the agent to create a barrier against fungi, bacteria and moulds. 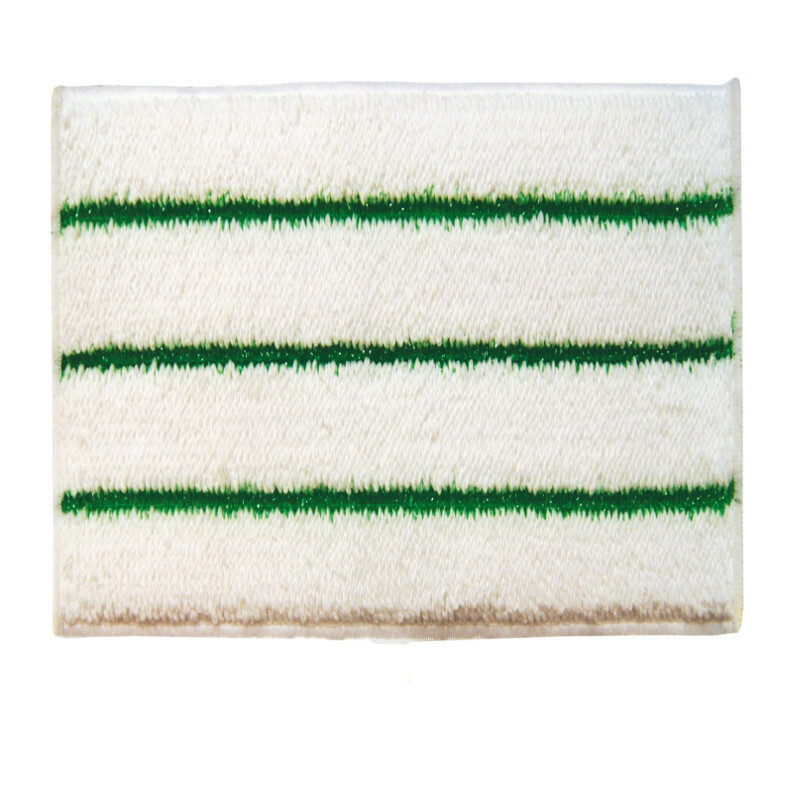 It has an anti-bacterial agent effective for as much as 500 washes (no tumble drying), and will not decrease with use. Features 360° rotation to reach any surface. Impact & chemical resistant antibacterial polypropylene frame.